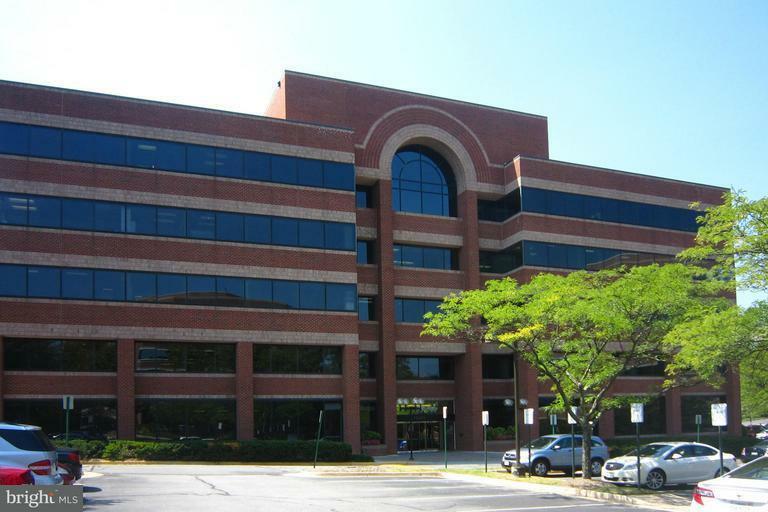 4,062 SF in Class A Office Condo Building at the Wiehle Avenue Metro Stop. Mix of windowed offices and large open area. Can be Plug N Play. Also for sale, see FX8591635.